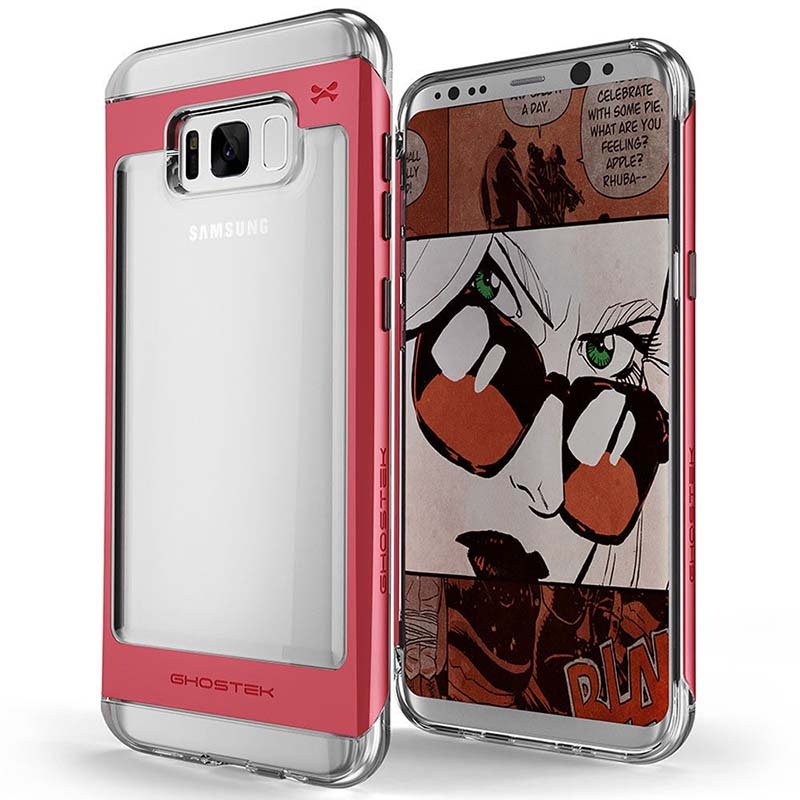 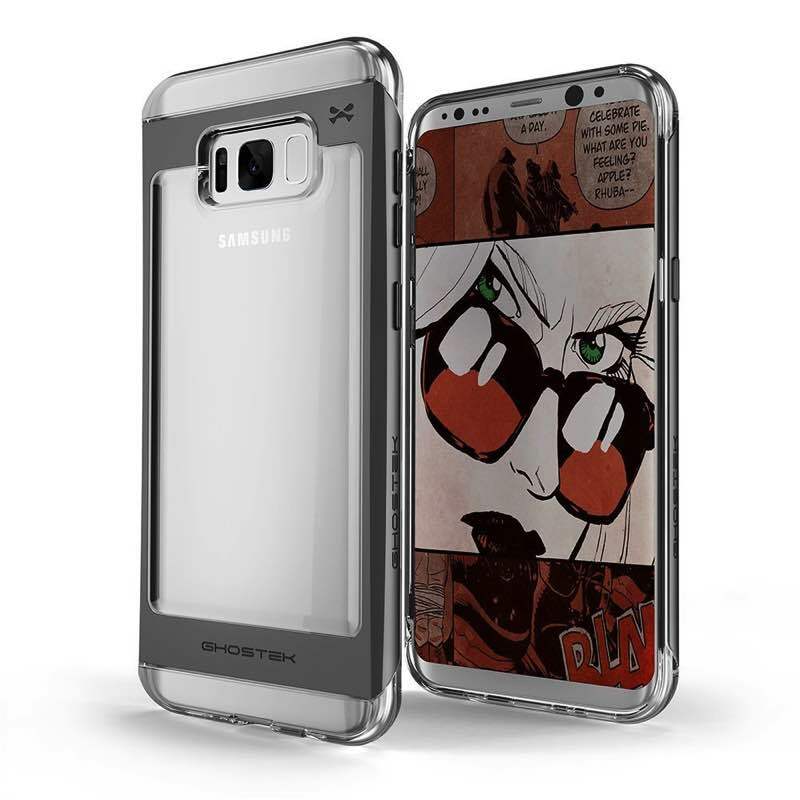 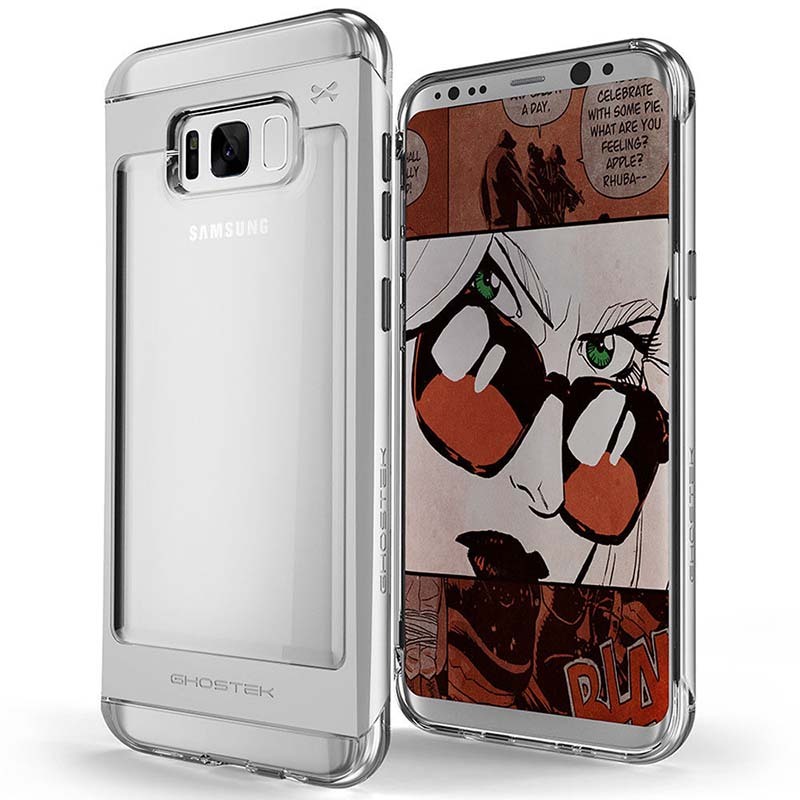 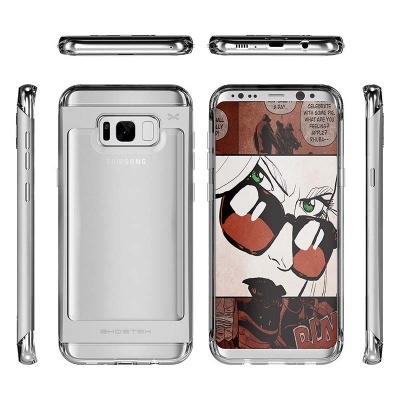 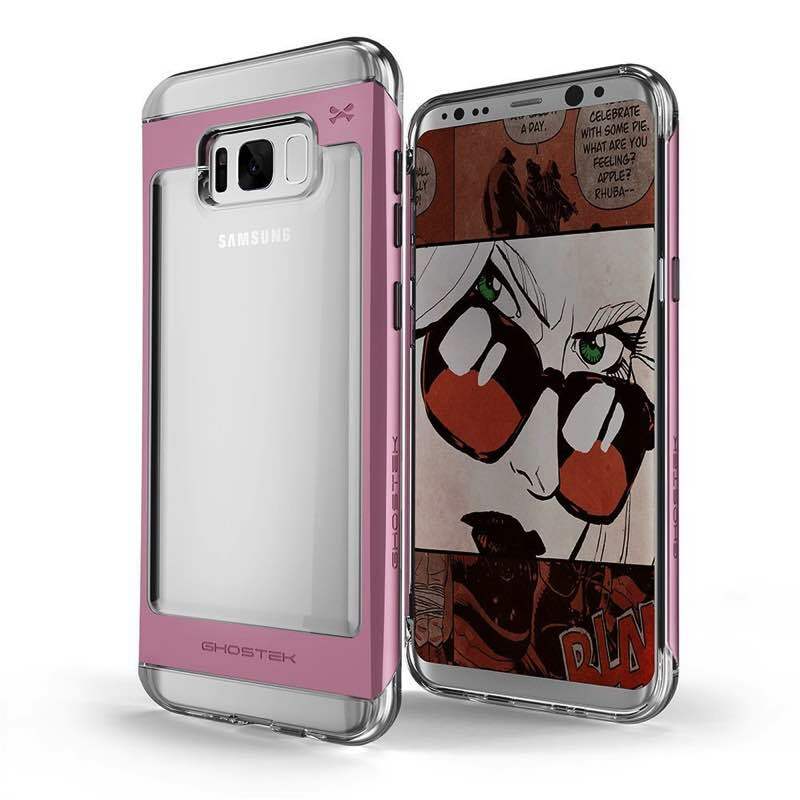 This Samsung Galaxy S8 Ghostek Cloak 2 Silver case features a dual layer state of the art construction. 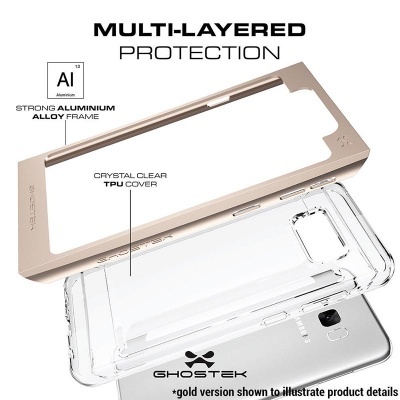 Impact resistant and shockproof case comes with slim thermoplastic body skin. 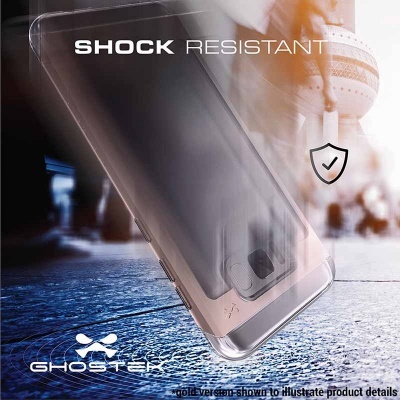 Polycarbonate (PC) Bumper provides a shock barrier. 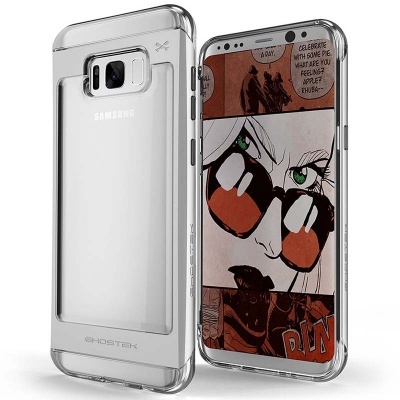 2x Military Grade Standard Drop Tested case. 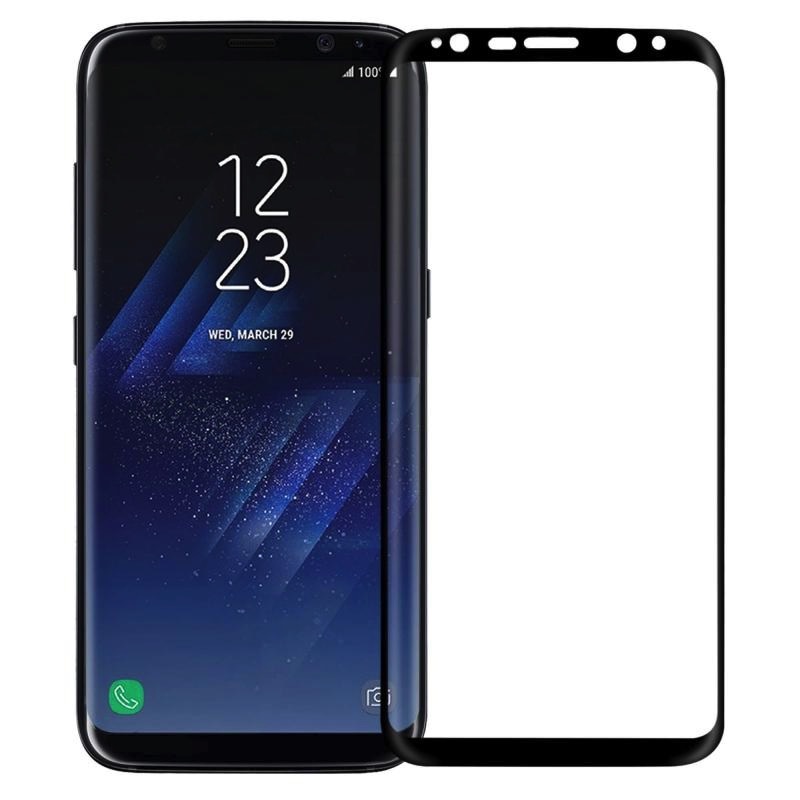 Raised bezel protects screen and prevents screen to surface contact. Chrome buttons and unique diamond grip. 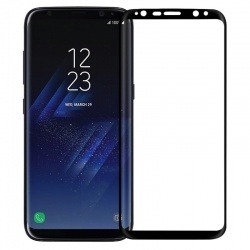 Easy access to all ports, buttons and controls.